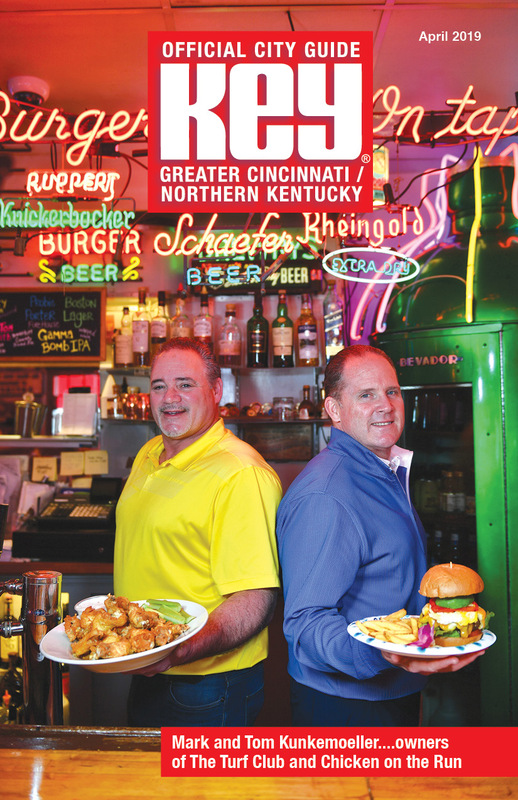 Cover Story: The Turf Club is back – and better than ever! Event of the Month: Don’t Miss SPCA Cincinnati’s 17th Annual Fur Ball! Don’t Miss SPCA Cincinnati’s 17th Annual Fur Ball! Every day is St. Patrick’s Day at Street City Pub! Subscribe to the FREE digital subscription. Enter your email address if you want to receive a FREE digital magazine subscription.